Can Medical Marijuana Really Get You Off Opiates? 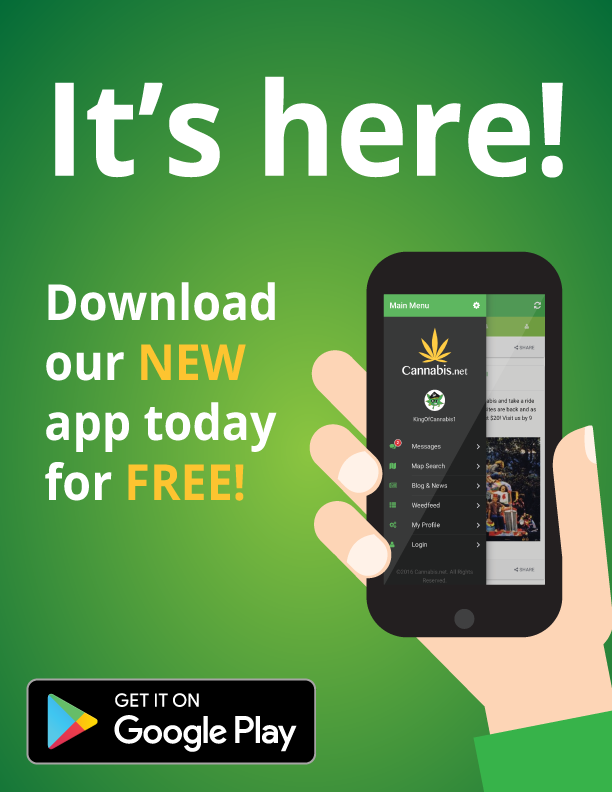 This doesn’t, however, mean we can’t theorise and speculate about cannabis’s medical potential, especially as there is a significant amount of scientific literature as well as a not insignificant number of case studies where cannabis does seem to have some sort of benefit for people with all sorts of conditions, from cancer and multiple sclerosis (MS) through to epilepsy and post-traumatic stress disorder (PTSD). Opioid receptors are found mostly in the brain, but also the spinal cord and digestive tract. They are G protein-coupled receptors (GPCRs), meaning they detect molecules outside of the cell, activating internal signal transduction and cellular responses. Delta (δ) DOR OP1(I) - Subtypes delta 1 and delta 2 - responsible for analgesic, antidepressant and convulsant effects. May have an effect on respiratory depression. Plays a role in physical dependence. Kappa (κ) KOR OP2(I) - Subtypes kappa 1, kappa 2 and kappa 3 - responsible for analgesic, anticonvulsant, dissociative/hallucinatory, diuretic and sedative effects. Also plays a role in depression, miosis (constriction of the pupil), neuroprotection and stress. Mu (μ) MOR OP3(I) - Subtypes mu 1, mu 2 and mu 3 - responsible for analgesia and physical dependence, (mu 1); respiratory depression, miosis, euphoria, reduced GI motility and physical dependence (mu 2); and possibly vasodilation (mu 3). The delta-opioid receptors may also interact with mu-opioid receptors to induce respiratory depression. Nociceptin NOR OP4(I) - Subtype ORL1 - responsible for anxiety, depression, appetite and development of tolerance to mu-opioid receptor agonists. There is also another “opioid” receptor that isn’t really an opioid receptor, as it doesn’t share much sequence similarity with the other opioid receptors - opioid growth factor receptor (OGFr), or the zeta (𝜁) opioid receptor. The zeta opioid receptor is responsible for tissue growth, embryonic development and the regulation of cancer proliferation. So far, there is some evidence to suggest that mu-opioid receptors are involved in the rewarding effects of tetrahydrocannabinol (THC). The endocannabinoid system (ECS), in particular the cannabinoid THC, may play a role in the detection of pain. THC may be used to modulate mu-opioid receptors, and thereby negate the need for long-term opioid use for the purposes of pain control. Furthermore, this has the advantage of taking the chances of fatal overdose off the table. The ECS also plays a role in inflammation, and cannabinoid receptors (particularly cannabinoid receptor 1, or CB1) are present in nociceptive and non-nociceptive sensory neurons of the dorsal root ganglion and trigeminal ganglion parts of the brain and spinal cord. Cannabinoid receptor 2 (CB2) also affects the immune system, and the cannabinoid cannabidiol (CBD) may play a role in immune response and inflammation. THC, CBD and other cannabinoids may also have an effect on other receptors in the body, in particular the serotonin, norepinephrine and vanilloid (TRPV1) receptors. This may help explain why cannabinoids may help “distract” from the pain, and potentially work in conjunction with antidepressants to control pain, as well as depression. Remember: being in constant pain will likely put a person in a low mood, and a low mood can make the pain worse. There is a psychological component to pain, and cannabinoids may be utilized to help ease it. Indeed, it is this “multi-pronged” effect that cannabis has on various types of pain that makes it potentially superior to opioids for the control of mid- to long-term pain. Not only could cannabinoids be used to beat/distract from physical pain, but also emotional and psychological pain to some extent. Plus, there’s the other benefits, such as the anti-inflammatory effects. Should the large-scale evidence come out that proves cannabinoids can be used to control chronic pain, it may very well become the “gold standard” in pain treatment! Myrcene (C10H16) - an antioxidant, anticarcinogen, anti-inflammatory and antidepressant. Has sedative effects, and is often found in hops. Beta-pinene, which is also commonly found in cannabis, breaks down into myrcene when heat is applied to it. Beta-caryophyllene (C15H24) - can be used for the treatment of pain, addiction, anxiety and depression. Beta-caryophyllene is one of the few terpenoids that seems to have an effect on the ECS. Beta-caryophyllene may also be an antibacterial and antifungal. Beta-caryophyllene is commonly found in black pepper, cloves, cinnamon and other similar, “spicy”, “woody”, “earthy” spices. Linalool (C10H18O) - Linalool has anticonvulsant and anxiolytic effects, and in mice linalool appears to have sedative qualities with no impairment in motor function. Linalool is often found in flowers such as lavender and jasmine. Opioids tend to be physically addictive, and stopping their use can lead to nausea, muscle cramping, depression, anxiety, agitation, restless leg syndrome (RLS) and cravings. When the body is used to getting opioids from alternative sources, the body stops producing its own natural opioids. The sudden lack of opioids can “shock” the human body, and the results can be painful. Usually, the first port of call for treatment is other opioids, as well as benzodiazepines, barbiturates and antidepressants. However, this can merely replace one pill with another (or even a host of others) - many of which are similarly addictive and can potentially cause overdose. So, if we’re willing to use other opioids in treating opioid withdrawal, why not a far safer substance like cannabis? After all, as we’ve shown above, cannabinoids and opioid receptors do seem to have some sort of affinity for each other, so it can potentially beat opioid cravings. Cannabinoids and terpenes may also help beat pain and cravings as well, and on top of that may help overcome some of the other side-effects like nausea, cramping and anxiety as well. 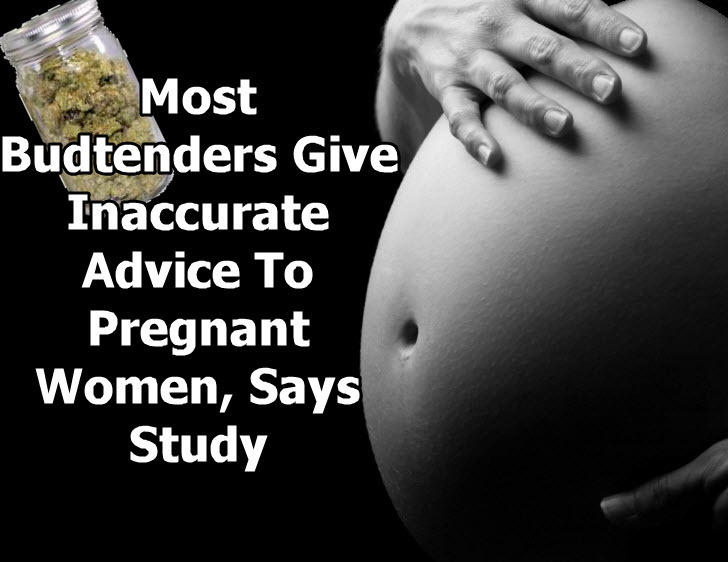 Some people have also reported that cannabis helps with RLS as well, helping them get to sleep. Now, as we have to state over-and-over again, we cannot state for certain that “cannabis will help you overcome your pain”. Yet, the states that have legalized cannabis for medical purposes and have medical marijuana programs in place see a decrease in opioid overdoses. Yes, some of this might be down to the fact that people spend less time interacting with the black market, but there seems to be something more fundamental at play here. There are plenty of people in pain and, given the choice, tend to prefer cannabis to opioids to help control it. There may, in fact, be reasonable, biological reasons for this. Until cannabis is taken off or at least lowered from its schedule 1 status, we are unlikely to be able to research this unique plant and uncover what it’s capable of. 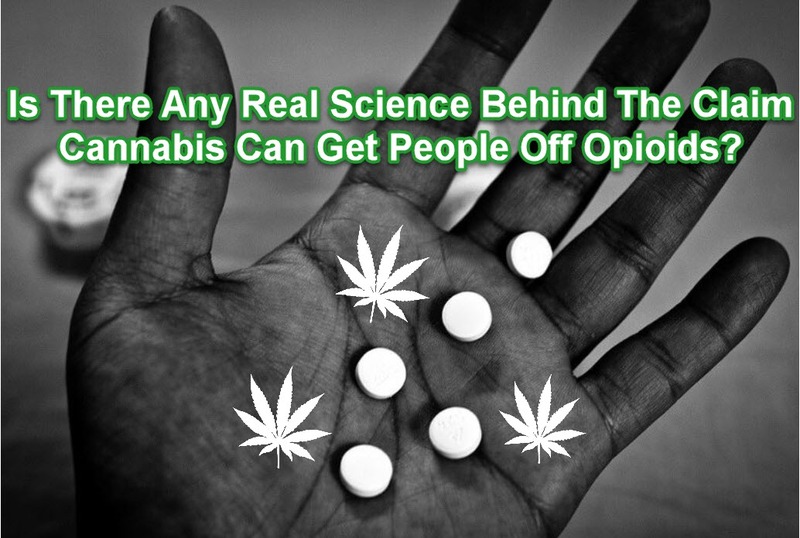 Can Medical Marijuana Really Get People Off Opiates According to Science? 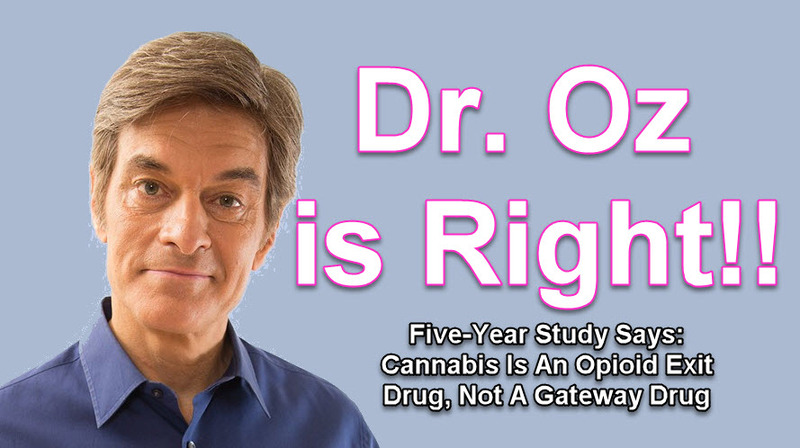 DR. OZ SAYS CANNABIS CAN GET YOU OFF OPIATES, CLICK HERE. HOW TO USE CANNABIS TO GET OFF OPIATES, CLICK HERE. Cannabis Tampons Are Coming, Are You Ready? 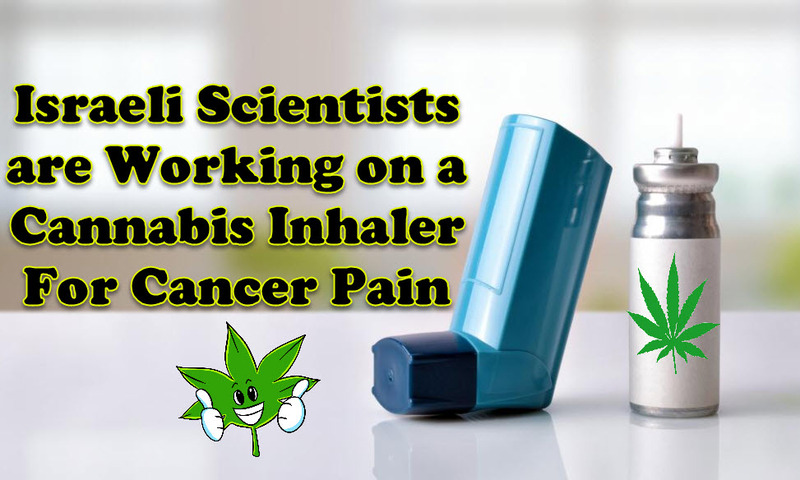 Breakthrough work is being done by Israeli companies Panaxia Pharmaceutical Industries and Rafa to study how medical cannabis concentrates can be taken using an inhaler to provide immediate relief for cancer patients with acute pain. This novel way of consuming cannabis improves bioavailability of cannabis for patients suffering from cancer pain.